Cherish living in the midst of lush greenry. 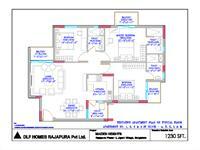 DLF Woodland Heights brings 2 & 3 Bhk Apartments in Rajapura, Bangalore with large size range of 908 sq.ft. 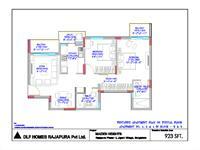 to 1221 sq.ft. It is being built on Spanish architectural design against a backdrop of wonderful gardens. DLF Home Developer is notable for bringing forth the "mall culture" and provide shopping, quality entertainment and leisure activities all under one roof. DLF Universal has undertaken some of the hi-tech and all-inclusive Shopping Malls in New Delhi, Mumbai, Hyderabad, Ludhiana, Chennai etc to offer the best and create breakthrough in the retail culture of India. 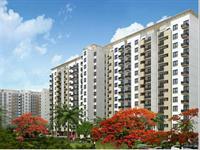 Elegance, innovation and luxury remain as the striking features of DLF apartments. DLF Apartments and Homes are decorated with all modern and luxurious amenities like Clubs, Swimming Pools, Hi-tech Security Systems and Leisure and Recreation opportunities like Parks, Shopping Malls etc. DLF Woodland Heights project offers 2 and 3 BHK apartments where sizes are varying from 908 to 1221 sq. 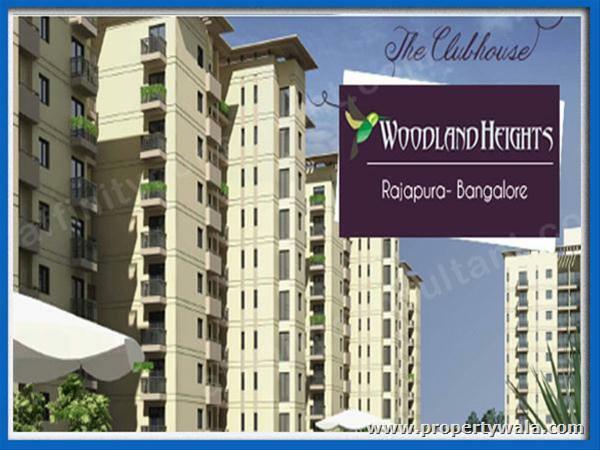 ft. DLF Woodland Heights is spread over 13 acres and it also offers you excellent connectivity to Bannerghatta Road, Hosur Road and Anekal. 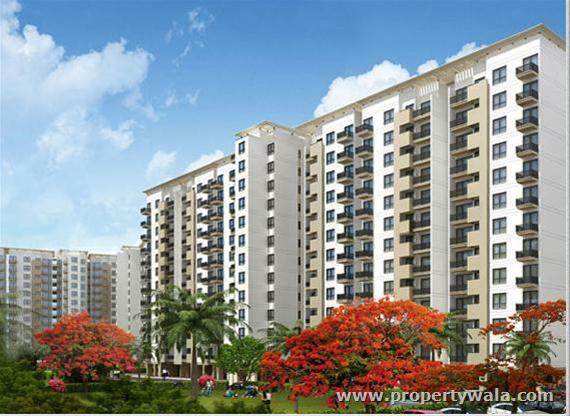 DLF Woodland Heights is being built on Spanish architectural design against a backdrop of wonderful gardens. 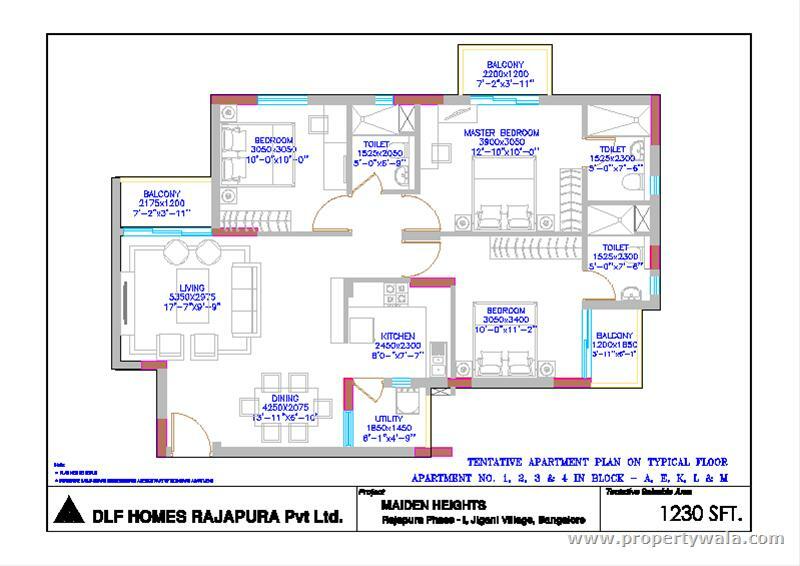 Situated at Rajapura, Near Electronics City, It proposes many features & facilities appropriate for all the desires of the citizens. 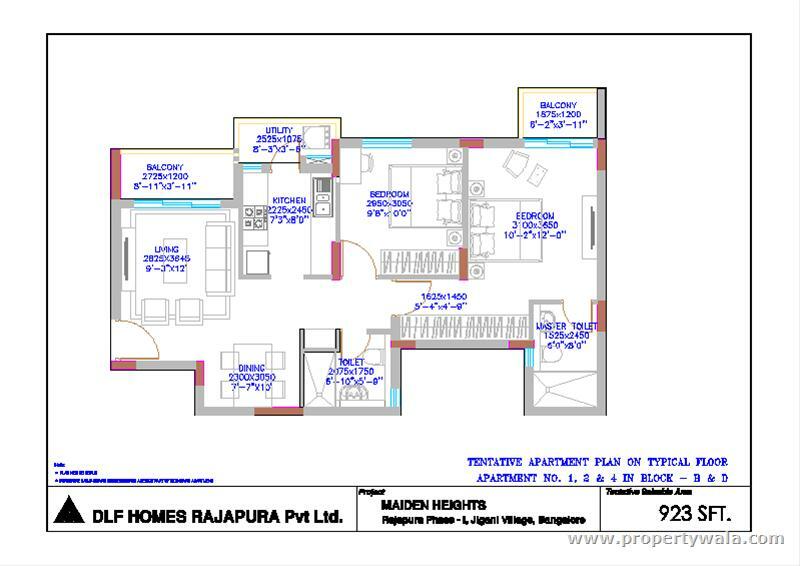 Have a good knowledge of DLF Woodland Heights? Share it and become a Project expert.